This is a Kyosho "3D" Flexfit Hat. 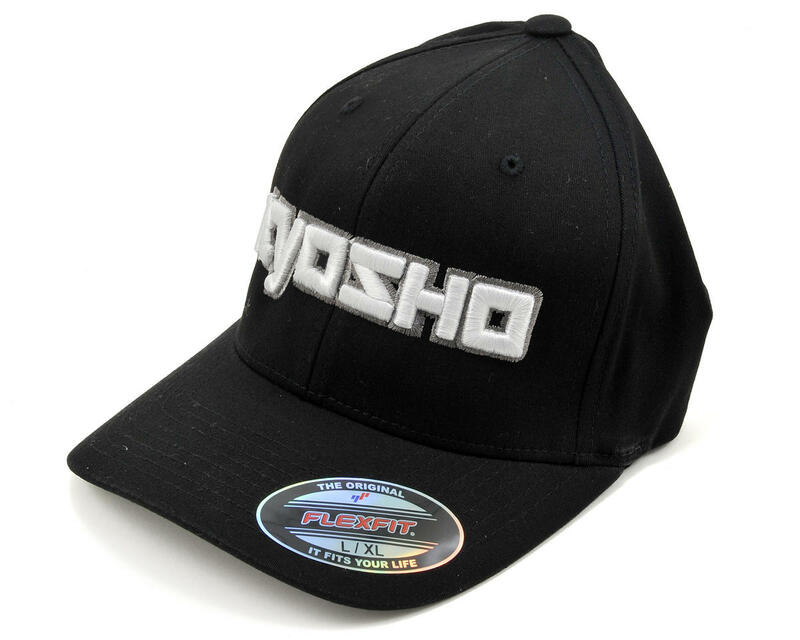 This is a genuine Flexfit brand hat, with an embroidered Kyosho logo on the front. 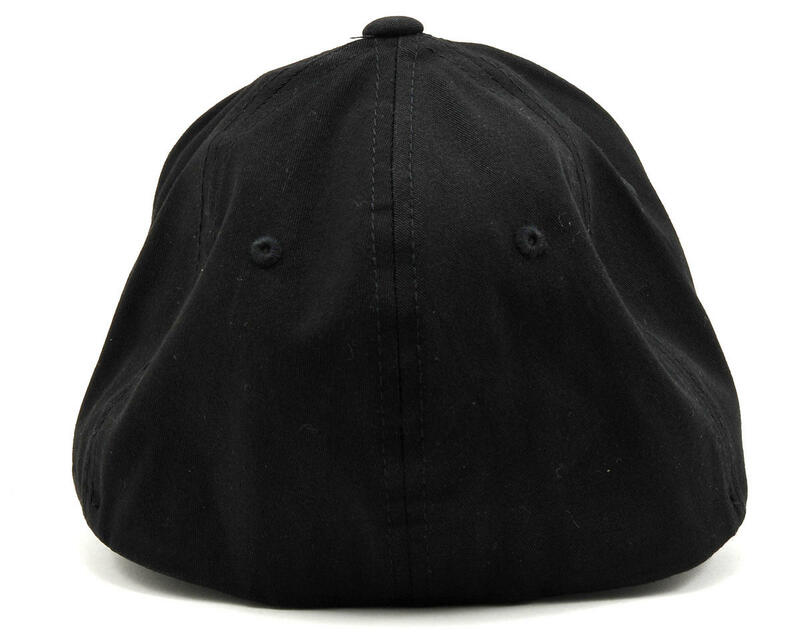 The embroidery gives the logo a dimensional appearance, that looks like its jumping off the hat! Choose from red or black. Large/X-Large: 7 1/8" to 7 5/8"